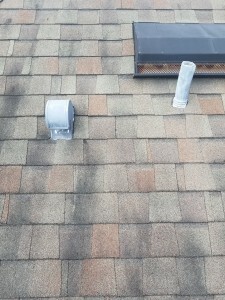 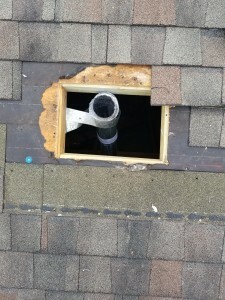 This dryer vent was leaking and did some damage to the plywood decking. 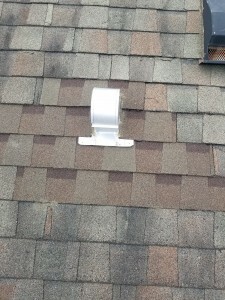 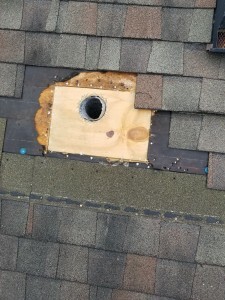 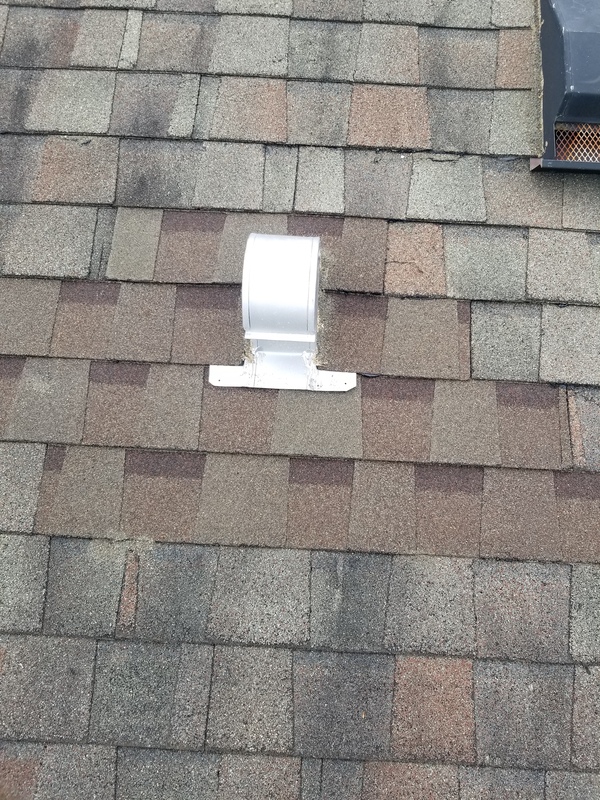 It was replaced with new wood and underlayment with new shingles and a vent installed. 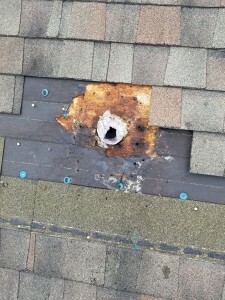 No more leak. 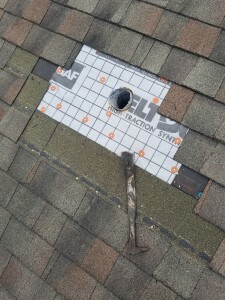 This entry was posted in REPAIRS on April 5, 2019 by Benton Cox.